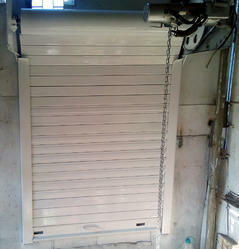 We are one of the most trusted names engaged in manufacturing amd supplying an acclaimed variety of Automatic Shutter, Gates, Doors, Boom Barriers and related Accessories. 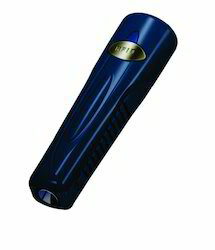 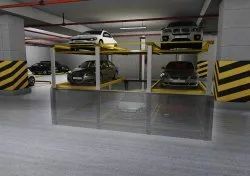 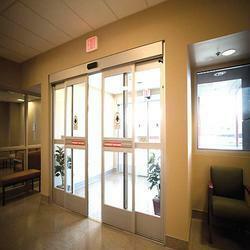 These products are known for high functionality, durability and long service life. 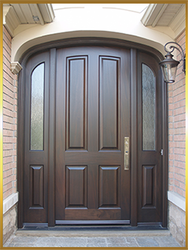 Widely used across industrial, commercial and residential establishments, these products are available with us at competitive prices. 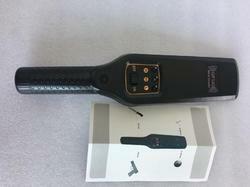 The products and services provided by us are listed as follows. 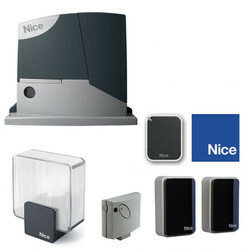 Our product range includes a wide range of uhf rfid reader. 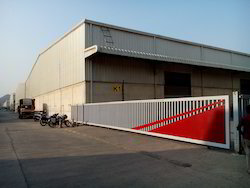 We are a leading Manufacturer of automatic boom barrier from Mumbai, India. 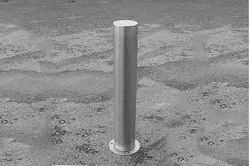 Prominent & Leading Manufacturer from Mumbai, we offer stainless steel fixed bollards. 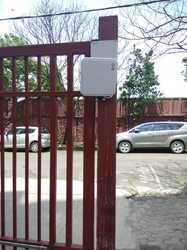 Pioneers in the industry, we offer nice era track, curtain motor and under vehicle surveillance system - area scan from India. 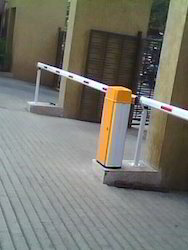 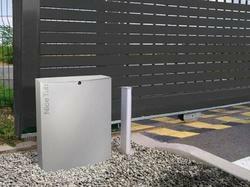 Providing you the best range of automatic traffic bollard with effective & timely delivery. 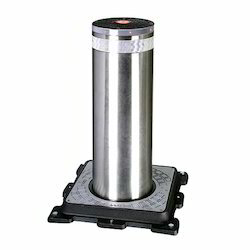 Pioneers in the industry, we offer toll prola03000 m by magnetic from India. 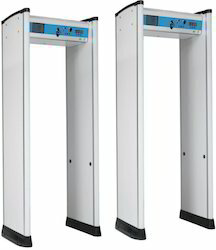 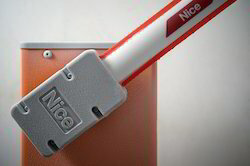 Leading Manufacturer of door frame metal detector from Mumbai. 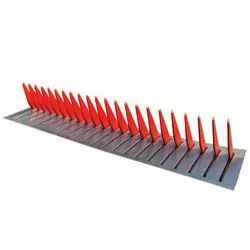 Pioneers in the industry, we offer wide l and nice wide m barrier from India. 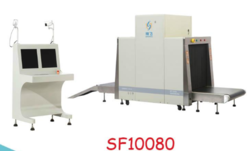 Leading Manufacturer of rfid based guard tour system from Mumbai. 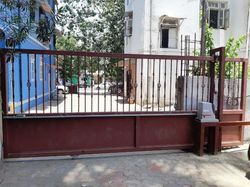 Pioneers in the industry, we offer run1200hs /motorized sliding gate and nice sliding gate motor run 400/1200 hs from India. 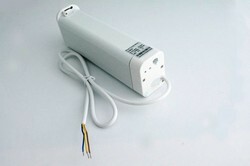 Providing you the best range of nice swing gate motor walkykit 2024 and nice toona 4 with effective & timely delivery.